We absolutely love working at The Farm at Dover. It is such an incredibly beautiful venue and it is ran by two of the most amazing people! 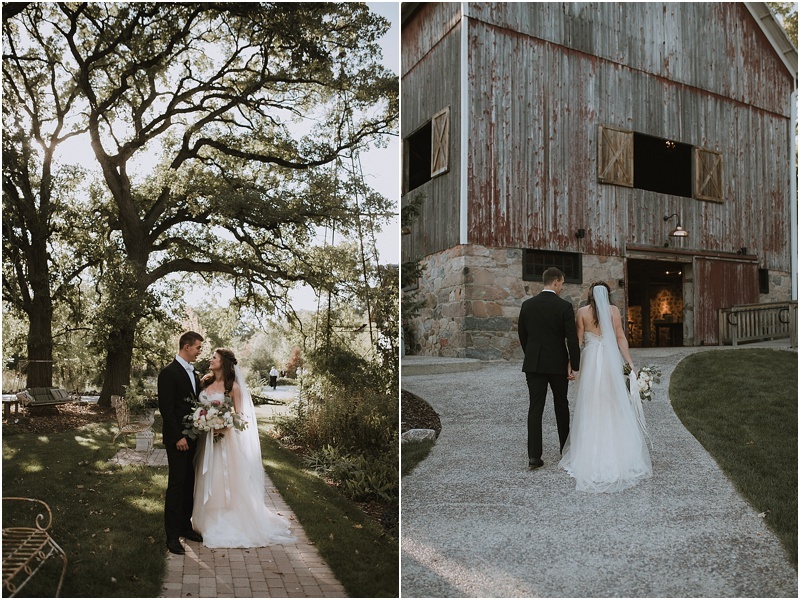 Jessica & Brandon had a stunning Fall wedding at the farm. Everything about their wedding was beyond sweet and memorable. You can view more images from our previous website and business name here. Don't forget to check out the video highlight reel below!